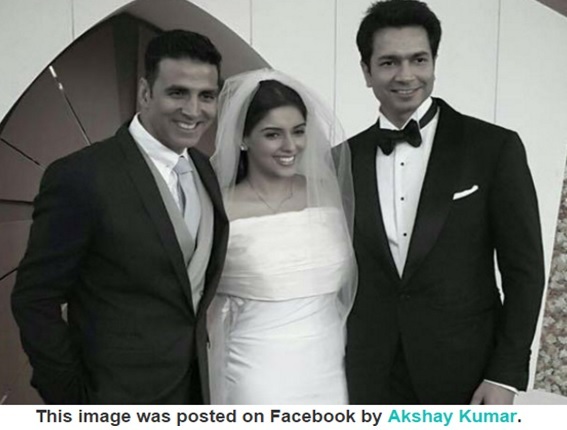 Akshay Kumar was the best man at actress Asin Thottumkal’s wedding with Micromax co-founder Rahul Sharma, a Tech Billionaire and a North Indian. 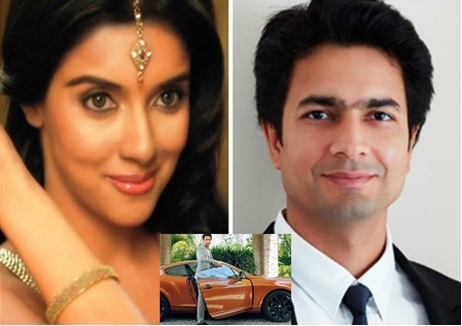 Actress Asin recently married Rahul Sharma, not the santoor player, but Tech Billionaire Rahul Sharma, co-founder of the popular mobile brand Micromax. Coincidentally, in the movie Ghajini, Asin was paired against Aamir Khan who payed a telecom busness tycoon. For some time now, gossip-mongers within the industry had been spreading news that Asin is sitting at home doing nothing, as she doesn’t have any film offers in hand. But the real reason for Asin not taking up new films was that she wanted to focus on her personal life. “I am currently wrapping up all my professional commitments so that I can give more time to my personal life. I had anyways stopped signing new projects two years back itself,” said Asin. Asin, who was last seen with Akshay Kumar in ‘Khiladi 786’ quickly wrapped up the movie ‘All is Well’. Although Rahul wanted to marry earlier, Asin being a thorough professional, decided to finish her professional commitments before getting married. Did you know that Akshay Kumar was the best man at Asin’s Wedding? And Akshay says that he was from ‘both sides’, as he has known both Asin and Rahul for a very long time. “It was a nice affair. Everything went off very well. Asin and Rahul are very private people. Everybody has respected their privacy. 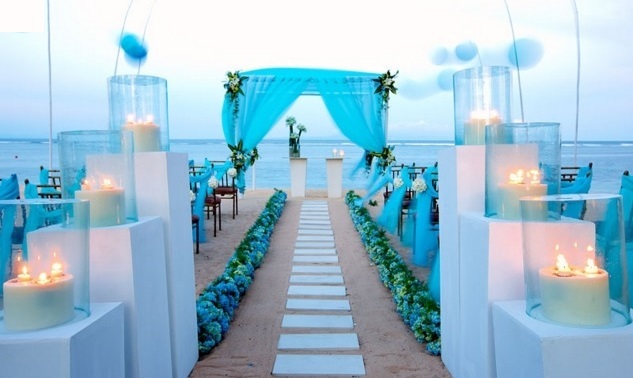 It was a very simple affair. Today, they are very happy and I am very happy that I played the cupid. I hope that they live like this forever,” said Akshay Kumar. While we all know about Actress Asin, here’s a bit on Rahul Sharma. An engineer an business man, Rahul Sharma is popularly known for being the co-founded of smartphone company Micromax (launched in 2000). He was awarded the prestigious ‘GQ Man of the Year (Excellence in Business)’ in 2013, and was also among the only four Indians in Fortune Magazine’s Global Power List of 2014- Fortune’s ’40 under 40’ list of 2014. Most of his wealth has come from the success of Micromax, over the past decade or so. The company is expected to clock more than a billion dollars in revenue this financial year. And what about Rahul Sharma’s net worth? Rahul Sharma’s net worth is estimated to be in upwards of $100 million. Rahul Sharma loves fast cars, has a state-of-the art home with collectibles from the world over, but his solid middle-class values are intact. No wonder, Micromax phones are accessible to the pocket, user-friendly and yet, high on style! One of the highest taxpayers in India, Rahul lives in Mehrauli near Delhi. He has been living in the three-acre farmhouse with his family fr the last for years now. The entrance to the farmhouse is dotted by carports, which house a Merc and a Bimmer and a third is awaited soon. A limited- edi ion orange Bent ley Continental Supersports coupe occupies pride of place by the porch. “I chose the Bentley since it is the epitome of classiness and ferocity,” says Sharma, about his recent acquisition. Along with fast cars, he is passionate about Formula One. A frequent visitor to circuits the world over, he is often seen discussing the nuances of the sport with maverick Virgin owner Richard Branson and his team. Despite being a teetotaler, Sharma knows how to entertains=, and he does entertain regularly with spirits flowing freely in his home. 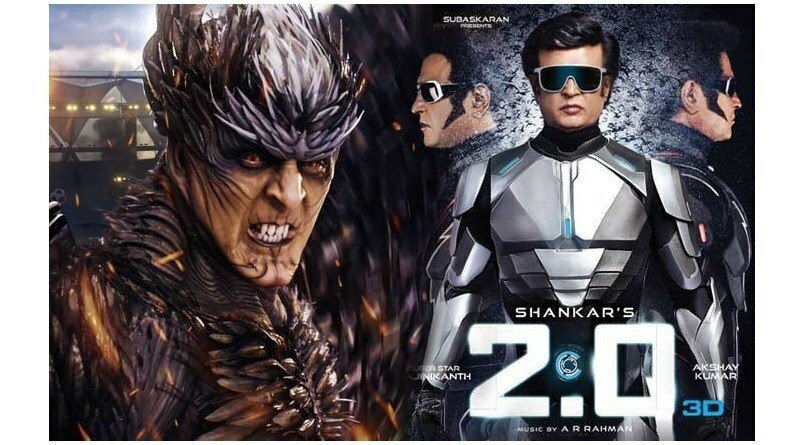 What about this connection with the tinsel world, besides of-course with Asin? Rahul Sharma is quite comfortable with Bollywood actor Akshay Kumar (Asin has worked with the Khiladi in several movies). Besides Akshay, Rahul bonds well with Micromax brand ambassador and Hollywood hunk ‘Hugh Jackman’.